Tired of missed sales forecasts? 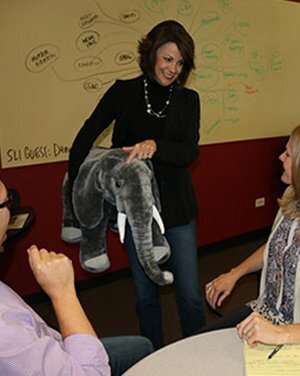 Our training programs combine emotional intelligence skills (Sales EQ) with consultative selling/management skills (Sales IQ) to accelerate predictable sales results. Salespeople have heard the 'rah-rah' speeches. They're ready for a fresh sales perspective. 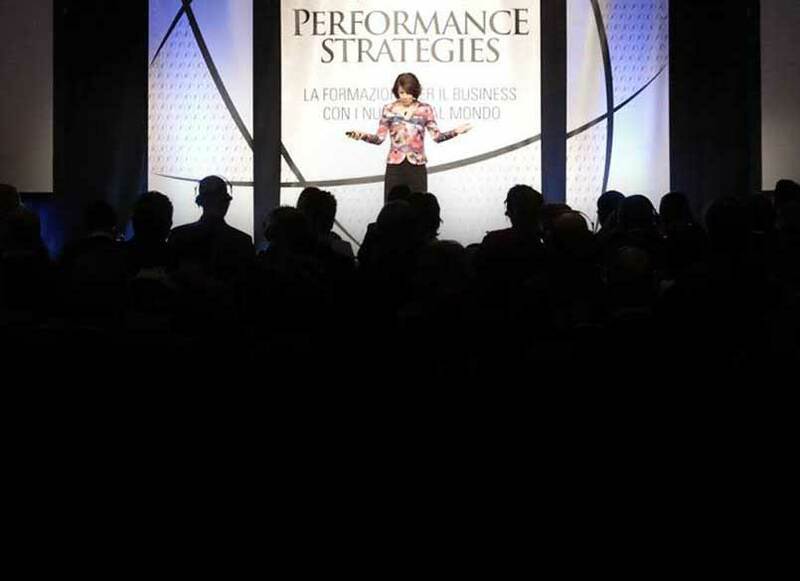 Win business with today’s savvy buyers by leveraging the power of emotional intelligence. Eliminate bad hires, poor sales compensation plans and outdated sales strategies. We build great sales organizations by establishing the infrastructure needed for sustainable sales success. 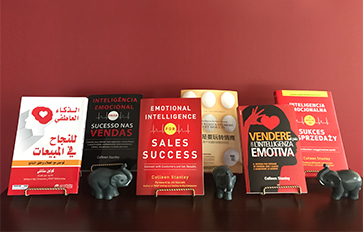 Colleen Stanley is the founder of SalesLeadership, Inc. and author of 'Emotional Intelligence For Sales Success'. Colleen's best-selling book is now available in 6 languages!